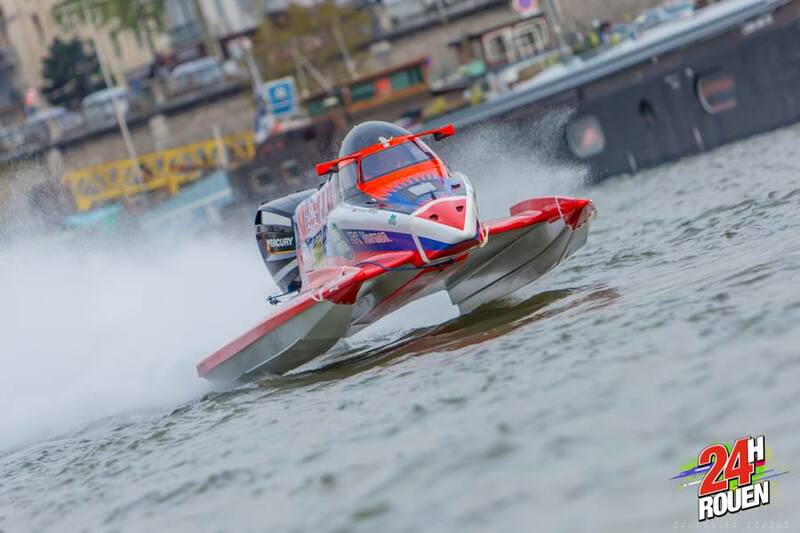 The 24 hours Powerboats World Championship is coming to Rouen (Seine-Maritime) from April 30th to May 1st. The best competitors from 20 countries will compete in the heart of Rouen around the Lacroix Island. You will have the opportunity to witness technical and sporting achievements as well as discover the world of powerboating through various activities and animations.